The lifetime value of a client for a professional services firm can be considerable. 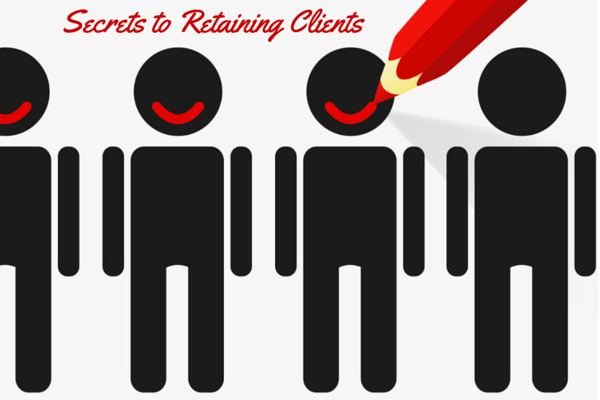 It's also a basic business truth that it's less costly to keep an existing client than it is to find a new one. To achieve the greatest long-term value from your clients, it's necessary to build up sufficient customer loyalty to ensure the client will stay with you for as long as possible.